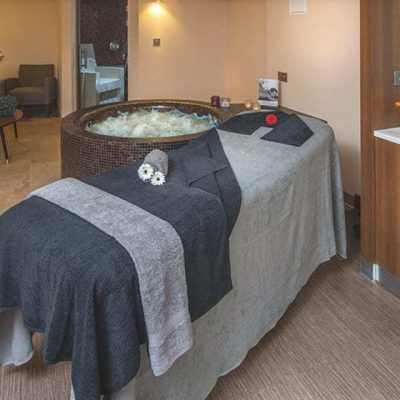 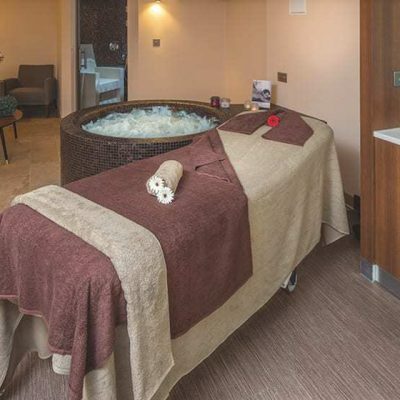 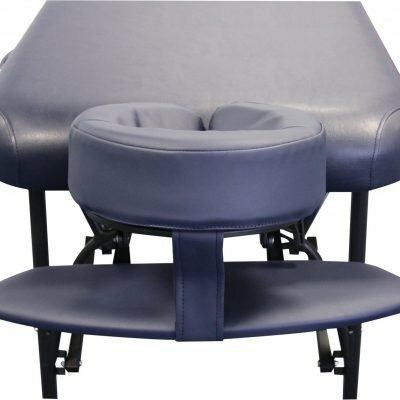 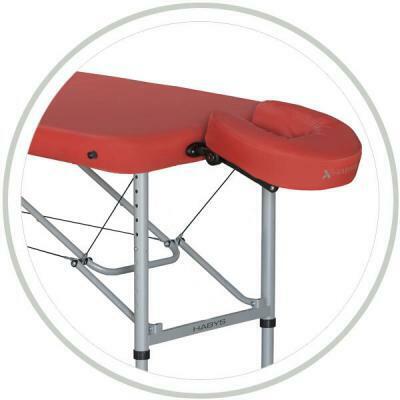 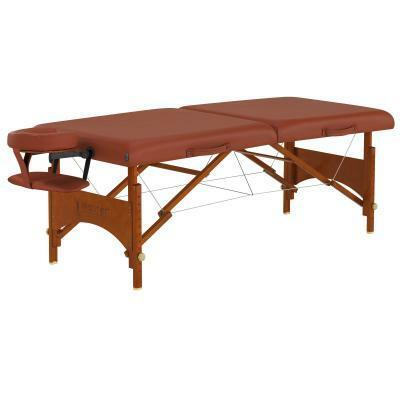 Perfect for the requirements of Shirodhara and Ayurvedic massages, this table has special oil control features and the strongest of materials for its construction. 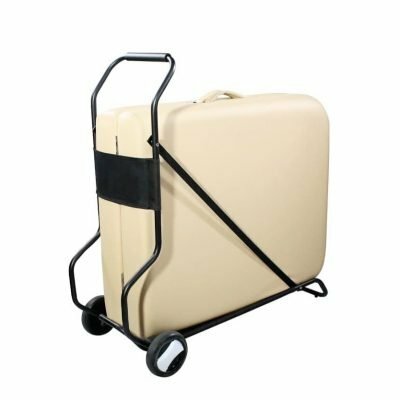 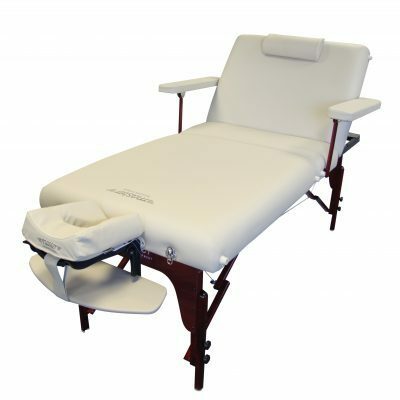 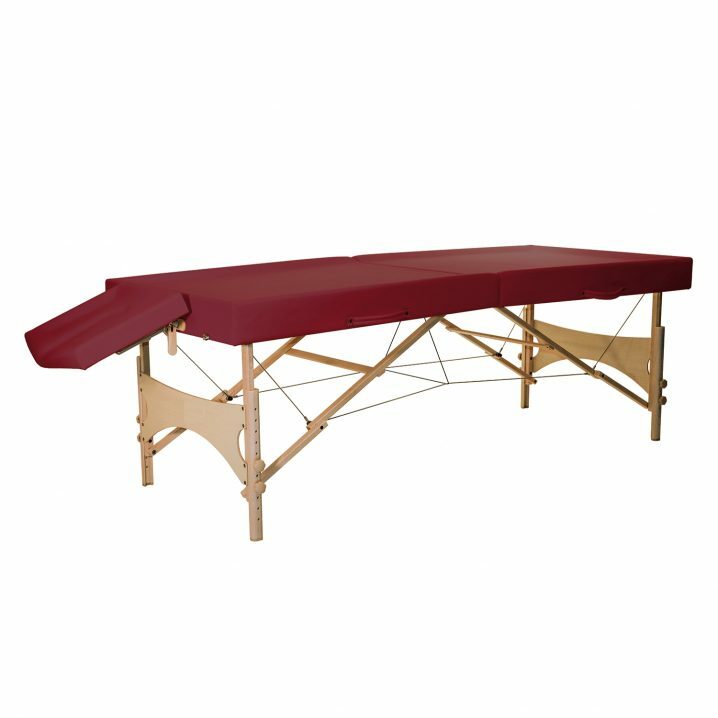 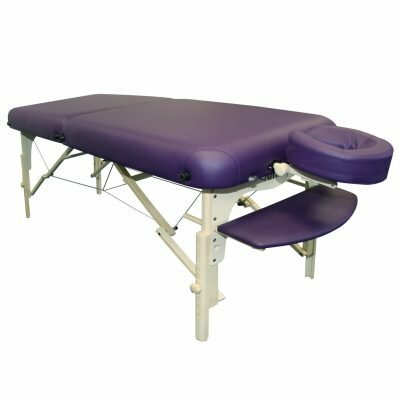 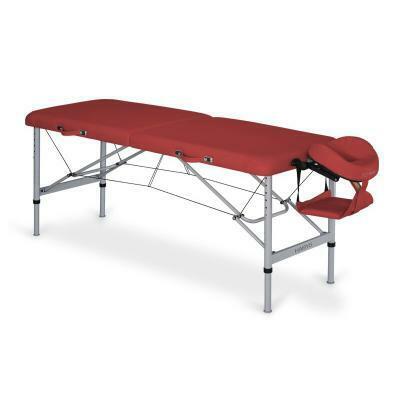 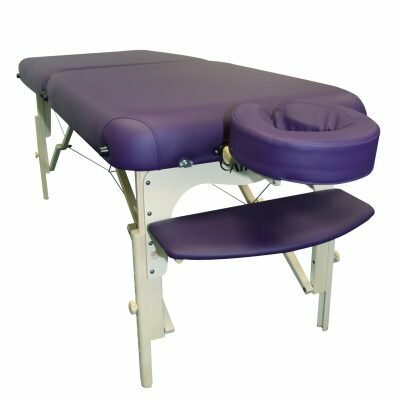 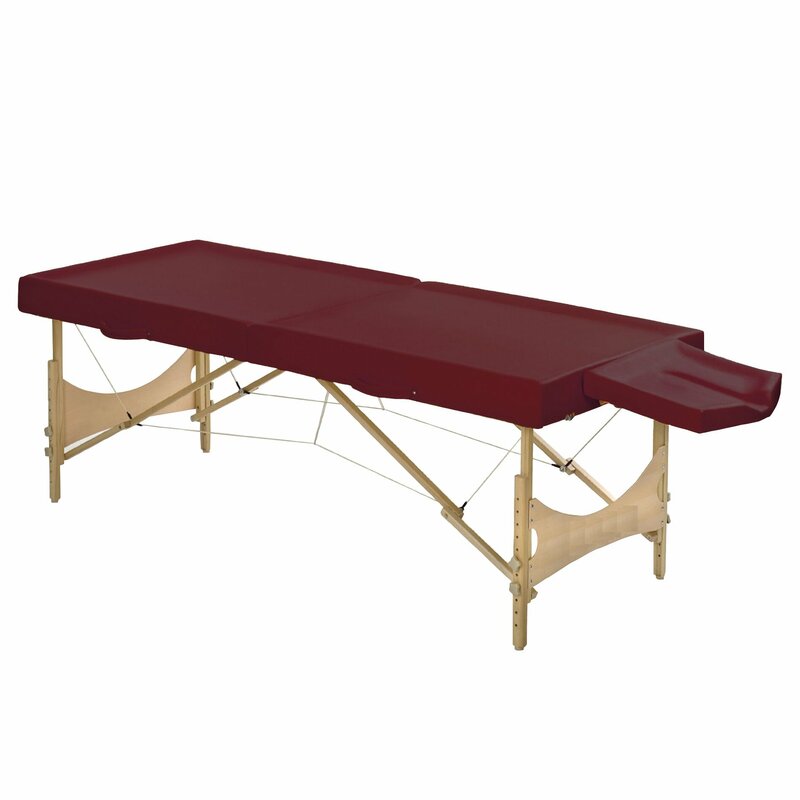 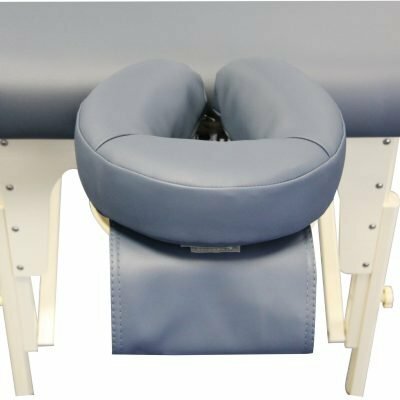 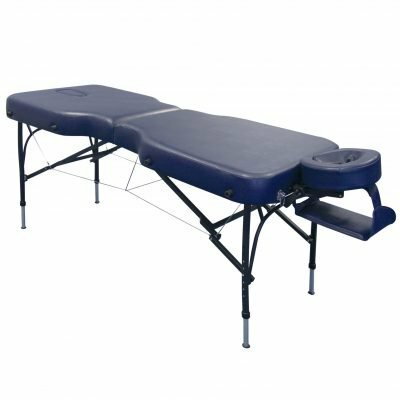 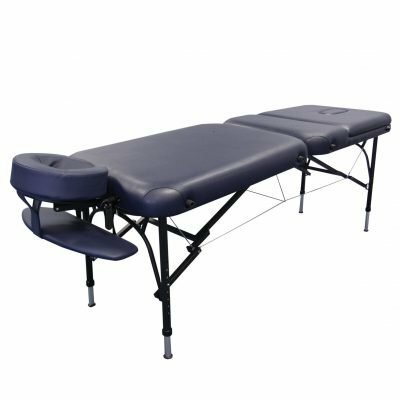 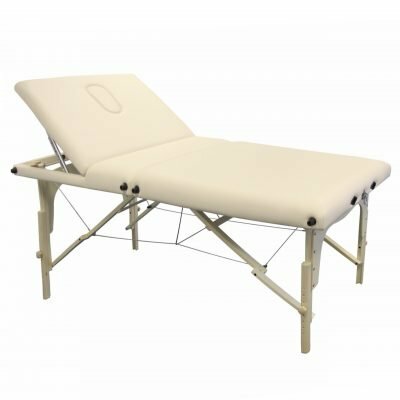 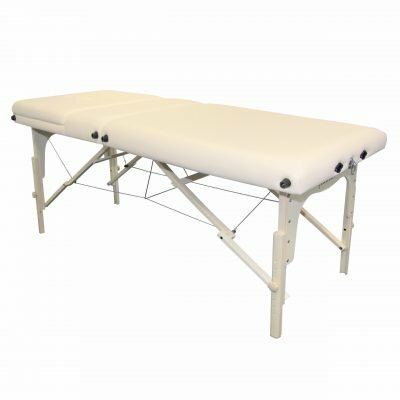 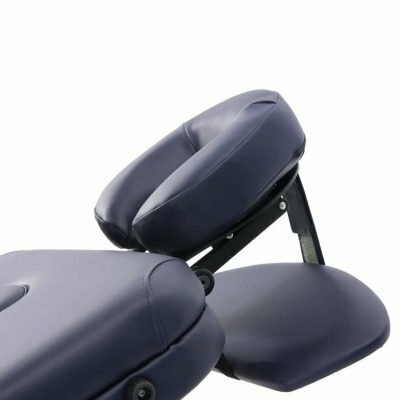 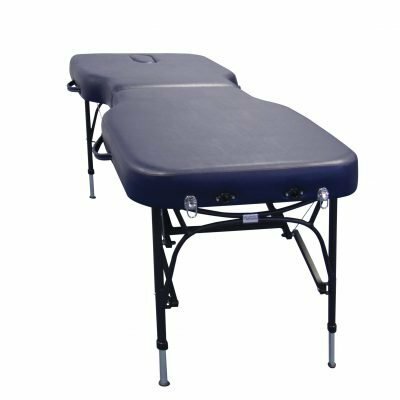 This beautiful folding massage table, perfect for the requirements of Shirodhara and Ayurvedic massages, has been crafted with stable, strong and long-lasting materials. 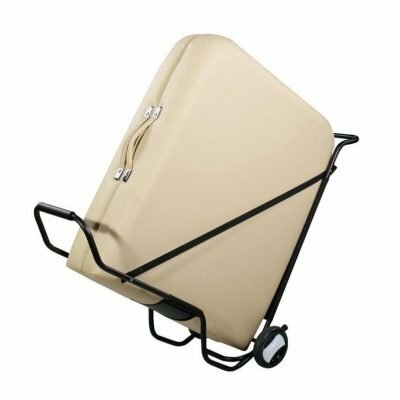 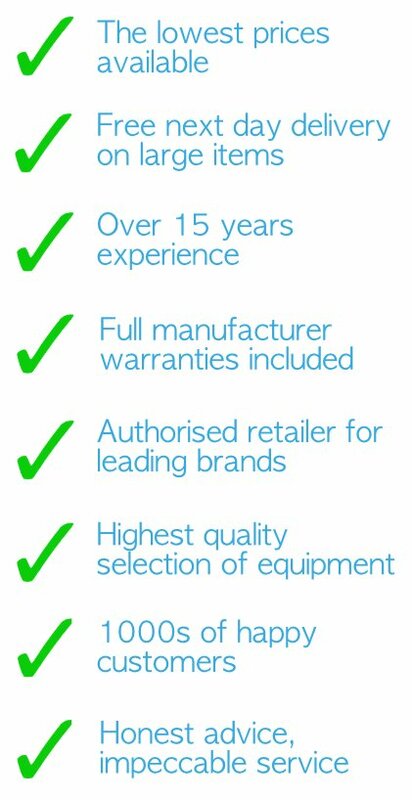 It’s ability to fold-up easily together with its light weight for a table of this strength makes it easy to move. 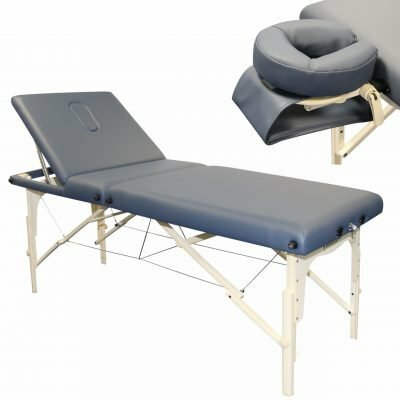 The couch is made with high-quality foam with just the right amount of support. 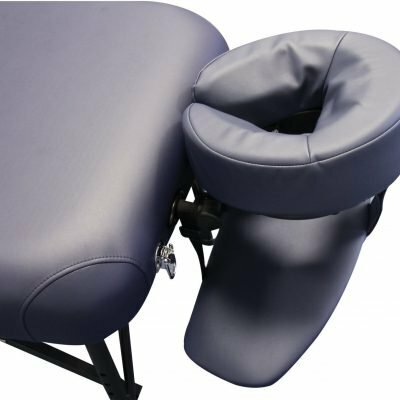 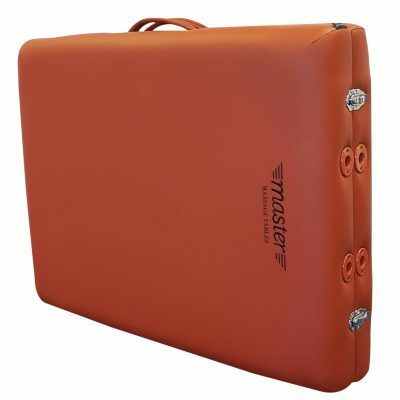 It consists of 35 mm central firm foam, 10 mm soft foam and a 15 mm fleece. 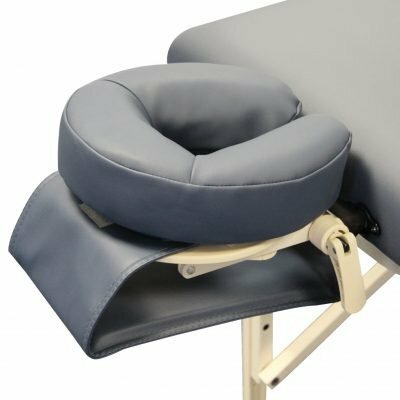 The steady, thin, warm stream of oil poured over the forehead or heart is the essential component of this Ayurvedic treatment. 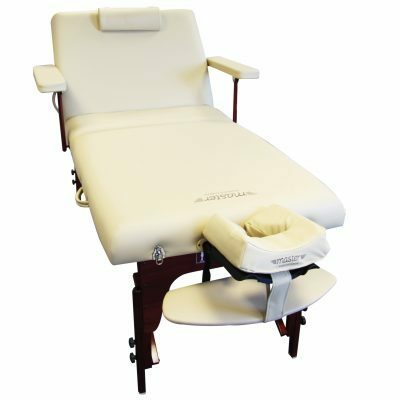 Ayurveda Pura’s Shirodhara table will ensure a continuous flow of oil is smoothly delivered to the patient.